Going on the C4G trip this year was one of the most unforgettable experiences I’ve ever had. Within 4 days, I made amazing new friends from all over the world, who were all united and committed to doing all they could for Palestine. 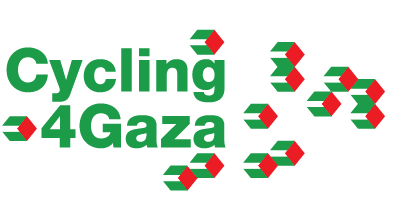 We rode together as one big family and while the ride was challenging at times, our collective support and strong passion for the cause motivated each and every one of us to make it to the finish line feeling proud and determined to continue to raise support and awareness for vital projects in Gaza.